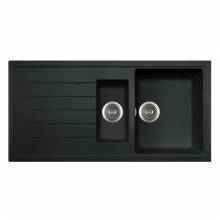 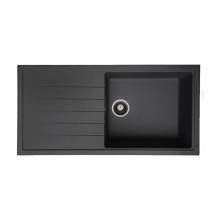 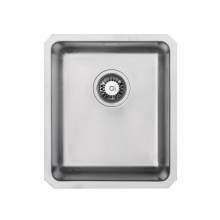 We have a select range of amazing kitchen sinks available on FREE NEXT DAY DELIVERY to most UK mainland locations. 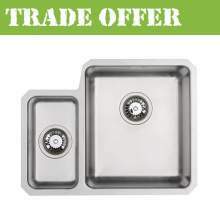 Items ordered before 2.45pm will be checked and dispatched on a Premium Next Day DPD Service. 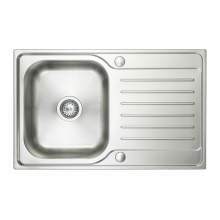 Just simply select FREE Super-Saver on the Delivery options page and we will upgrade your order FREE of Charge (Saving you up to £25 in delivery charges). 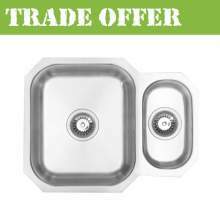 This limited offer is available on products within this category and the FREE NEXT DAY Kitchen Taps category. 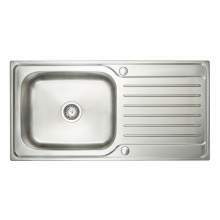 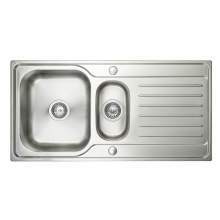 Therefore if you require a sink and tap delivering tomorrow free of charge - make your selection now! 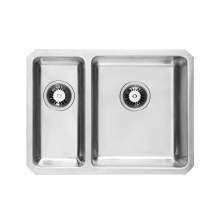 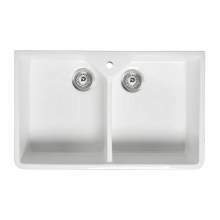 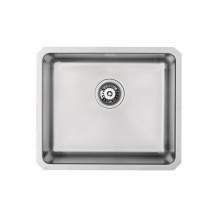 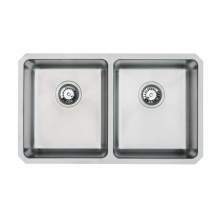 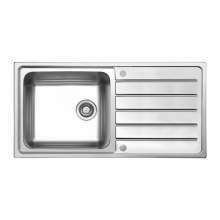 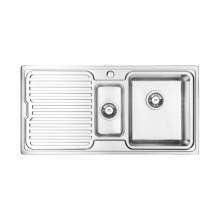 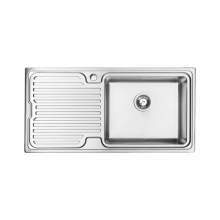 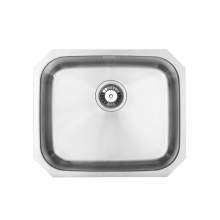 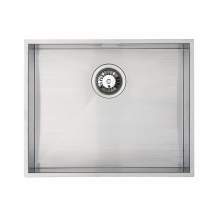 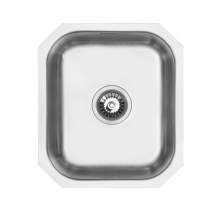 We have a wide range of kitchen sink models available on FREE next day delivery including: single bowl, 1.5 bowl, double bowl and both inset and undermounted models All our products carry full manufacturers warranty. 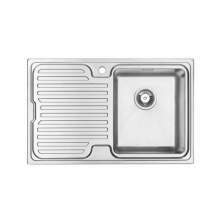 If you are looking for a quality product delivered tomorrow, then make your selection, whilst stock is available. 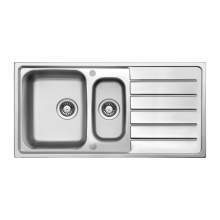 If you would like to check any technical information or have any special requirements, please contact us on 01759 307262 or by using our Live Chat feature (All next day deliveries are subject to availability and your location. 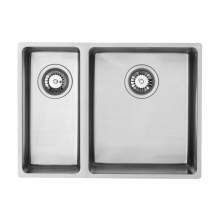 The DPD service cannot be 100% guaranteed and we do not recommend you arrange installation of a product until it has been received and checked).